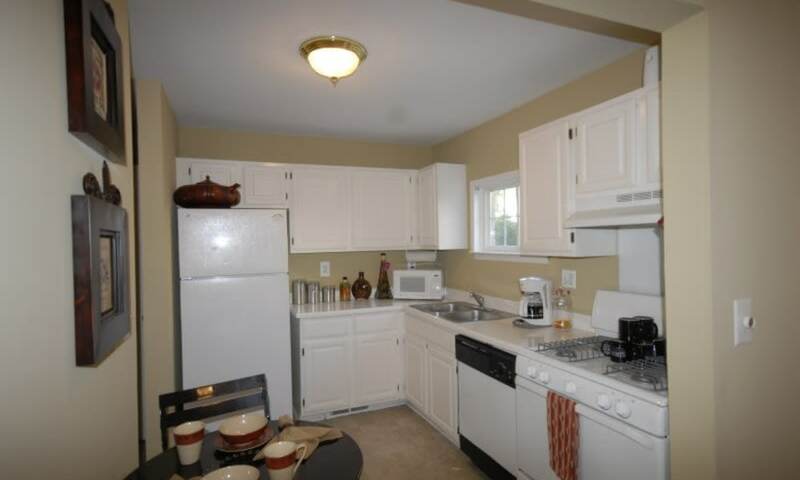 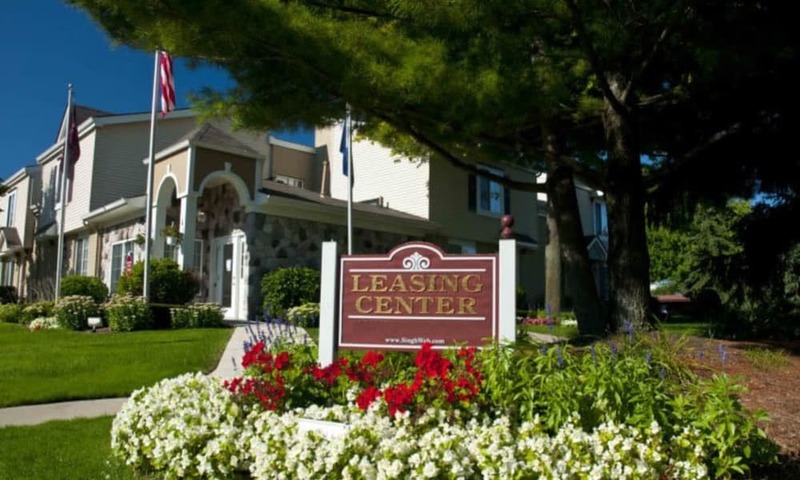 Living in a central location in Novi, you will have the opportunity to appreciate all that the city offers while staying connected to the people and resources you care about. 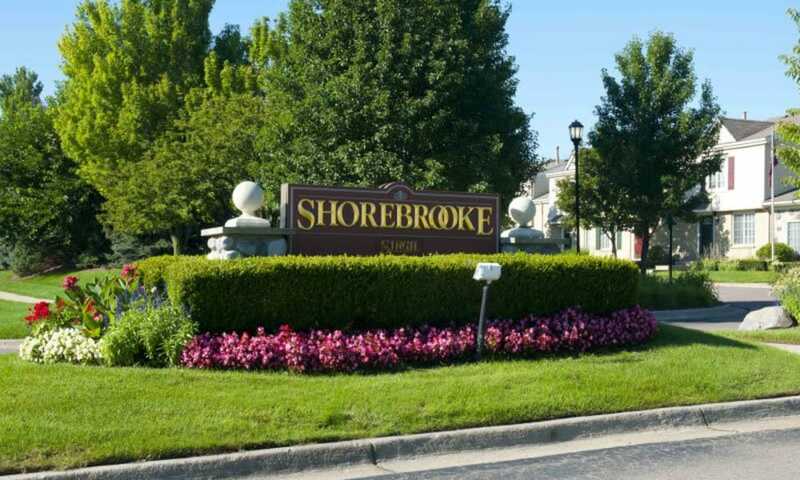 Nestled in the heart of it all, Shorebrooke offers you the best of Novi and more time to enjoy it. 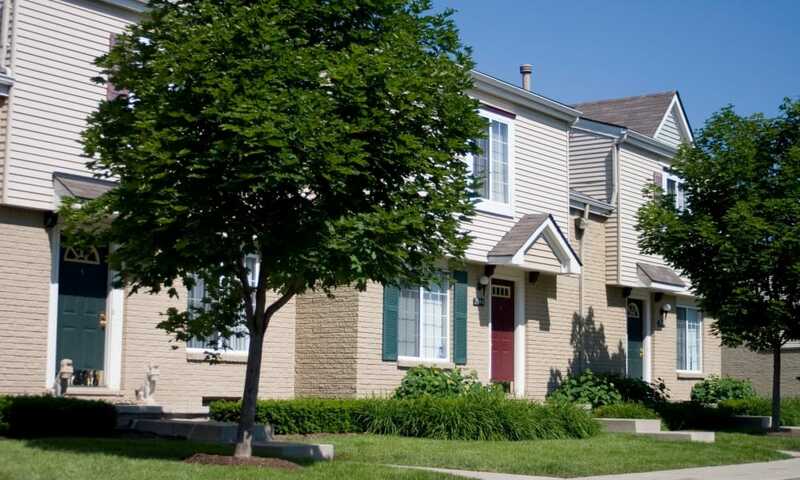 Each of our Novi townhouses for rent includes a full-size washer and dryer, wall-to-wall carpeting, generous closet and storage areas, and private patios. 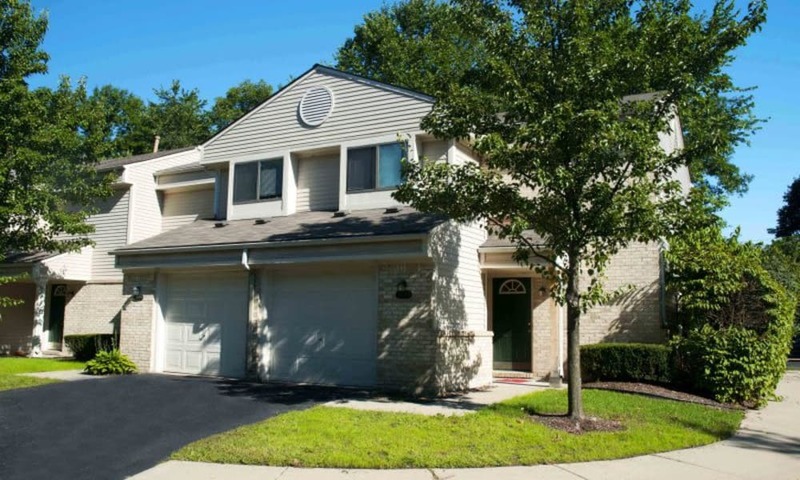 If desired, you can even have full basements and attached garages to enhance your lifestyle. 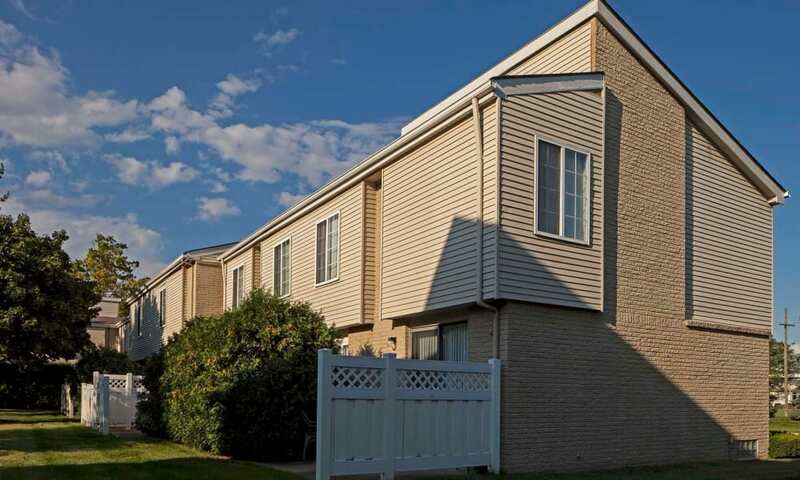 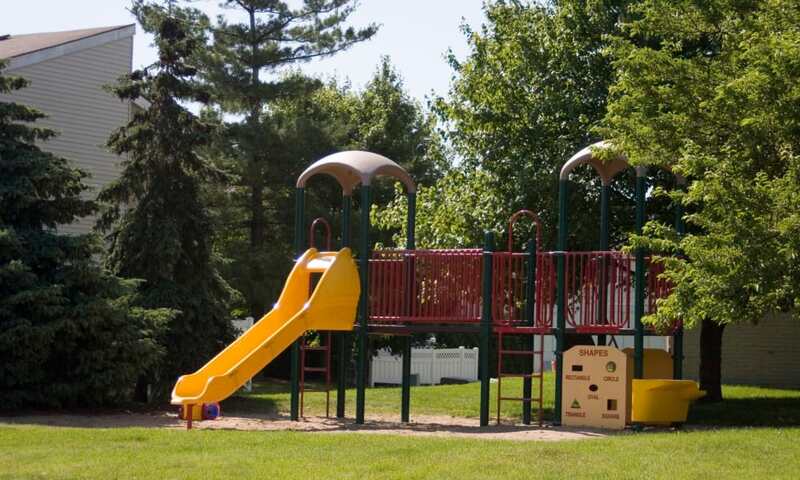 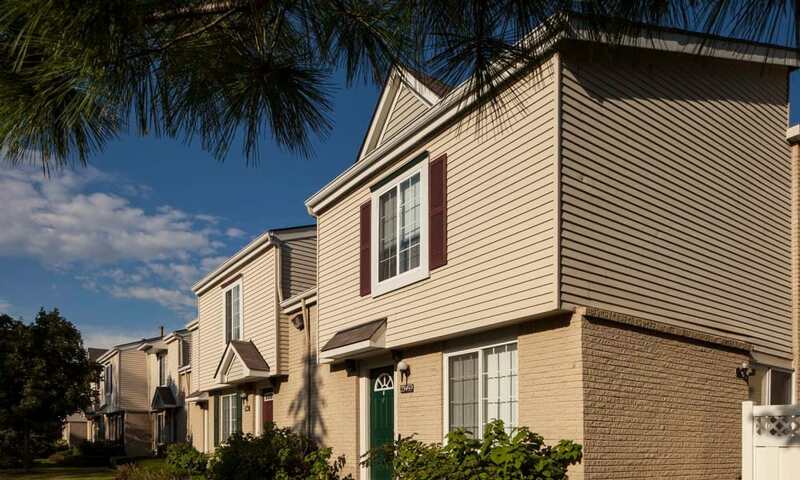 We invite you to visit our Novi townhouse complex and explore the city of Novi in person to see firsthand all the reasons why this community is right for you. 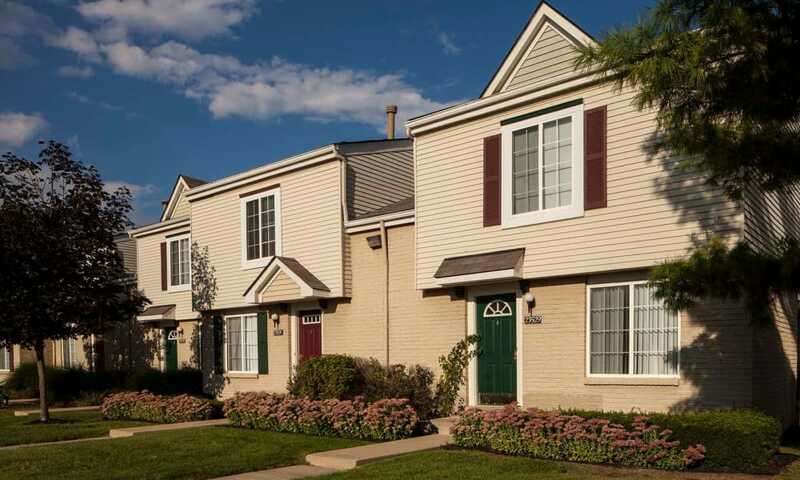 Get a glimpse of Shorebrooke living by scrolling through our photo gallery.